Australian Silica Quartz Pty Ltd, (ASQ), is a wholly owned subsidiary of ASX listed Bauxite Resources Ltd, (ASX:BAU). 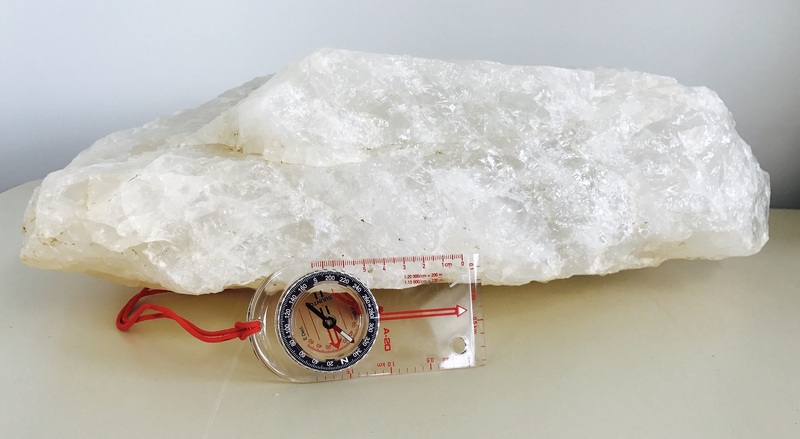 ASQ has identified a strategic opportunity to be an early mover into the expanding high grade silica sands and high purity hard rock quartz markets. To this end the company has been actively targeting and securing areas containing historically reported naturally occurring higher grade silica sands and hard rock quartz within Western Australia and Queensland. The value of Australia's natural high grade silica resources and associated export markets are internationally recognised and the opportunity to secure these assets and be part of this emerging and expanding sector marks an important stage in the company's development. Silica is found in nature in the form of hard rock quartz and naturally weathered sand. It is one of the most plentiful naturally occurring minerals on the Earth. Naturally occurring high grade silica sand is, however, relatively rare and it is this high grade silica that the company is targeting. The uses of silica are extremely diverse and there are a number of established and emerging markets for varying grades of silica sand and quartz products. High grade silica sands where the silica component is greater than 99.5% SiO2 are used in the glass, LCD, TFT, ophthalmic, ceramic and other industries. ASQ has a number of projects targeting high grade silica sand and hard rock quartz that are currently being evaluated and progressed. The work underway on these projects consists of historical data review, deposit targeting and identification, infrastructure assessment, marketing and identifying off take opportunities. Additionally a research and development project aimed at increasing the purity of the silica from the company's silica sand and quartz hard rock assets is underway. The silica sand market is a growing market and international demand for existing Australian silica sand products is high and the quality is well regarded. Traditionally the Australian silica market has been dominated by Japanese trading houses operating as private Australian companies and supplying the South East Asian markets. ASQ is a fully owned subsidiary of ASX listed Bauxite Resources Ltd, ASX:BAU.